Didn’t have a chance to see Pondy ART’s latest exhibition? Well, it is still there til 7 January! 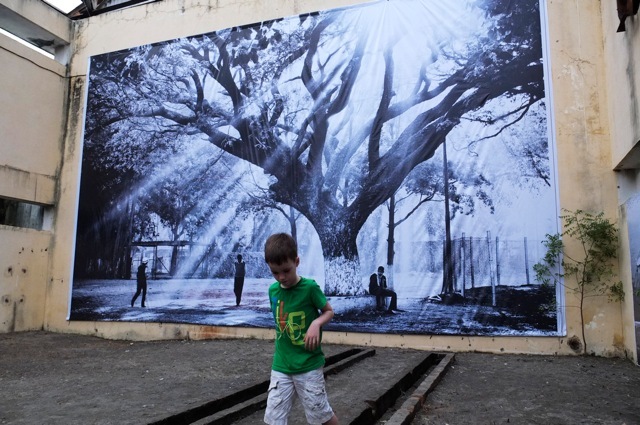 Stop by the Old Distillery in Pondicherry to see Kaushal Parikh’s “STREETWISE” It’s FREE and all are welcome. Open Daily from 8:30 a.m. to 6:30 pm. Next Next post: We like Rule No. 7!!! !